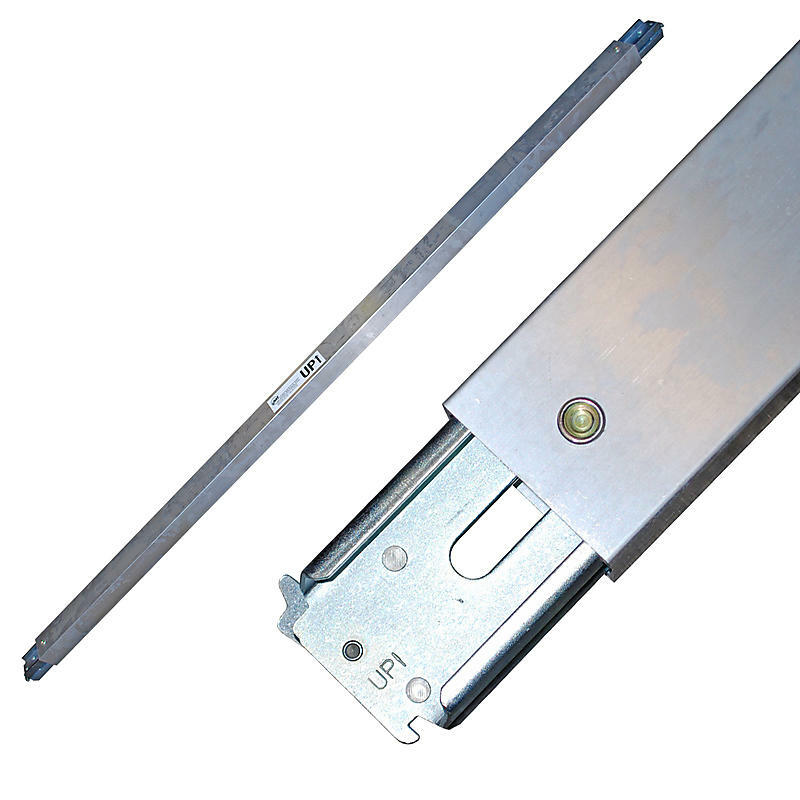 Aluminum Etrack Load Bars for Sprinter Vans, work vans, and trailers. These bars are made to the length you need for your specific needs. 2,000 lbs Break Strength distributed equally over the beams. Loads vary greatly in weight, height, and shape, so the number and placement of beams is dependent on your load. These bars are made to order, please choose your size below.